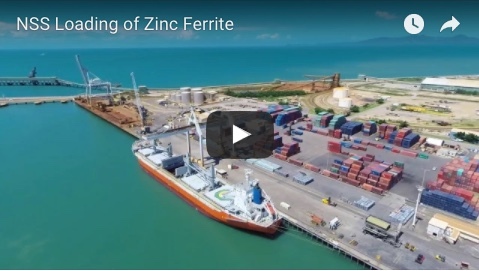 Northern Stevedoring Services (NSS) will construct a purpose-made facility for the Australian Customs and Border Protection Services to accommodate employees and equipment for the examination of containers that are imported and exported in Townsville. The facility, to be completed by July 2009, is expected to be operational on completion with NSS supplying transport to and from the facility as well as the labour required to pack and unpack containers. For more information, please contact Mellissah Smith (Media Relations) on 0412 994 994 or Todd Emmert (General Manager) on 07 4722 4801 or 0417 733 144. Formed in 1971, NSS is headquartered in Townsville, Queensland with operations spanning regional Queensland’s major ports facilities in Townsville, Cairns, Gladstone and Mackay. 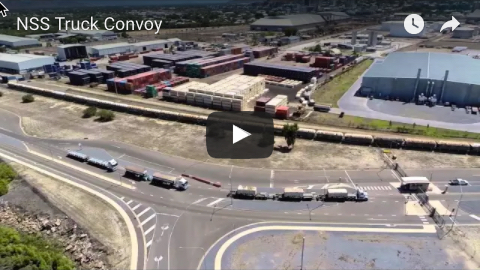 With a commitment to regional Queensland, NSS has invested in state of the art facilities and equipment, with a focus on setting the benchmark for the delivery of stevedoring and supply chain management for all clients.